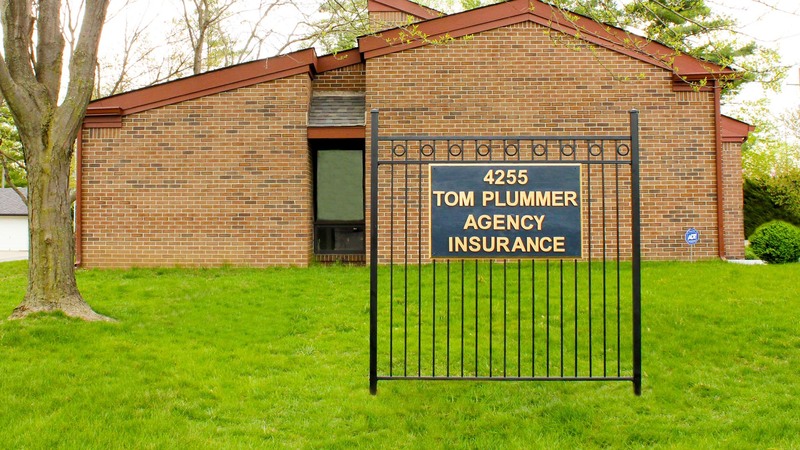 Proudly serving clients throughout Indiana since 1949, Tom Plummer Agency has the stability you look for in a constantly changing world. Our mission is to improve the insurance experience by offering personalized solutions for individuals, families and businesses. 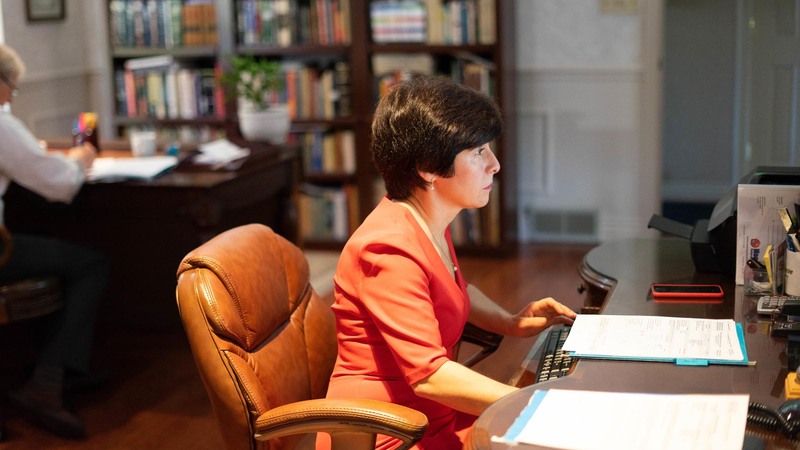 We are dedicated to providing personal service and convenience, as well as affordable coverage that simplify today’s overwhelming insurance market. We work closely with prospects taking the time needed to ensure proper coverage when you need it most. From homeowners, auto and life insurance to maintaining correct coverage for your business, Tom Plummer Agency is available and ready to assist making your life easier with just one phone call or email.